You can easily learn and understand the tricks of the roulette game. It involves a variety of bets ranging from long to even odds. The spinning wheel has numbers 0 - 36; in some casinos (mostly in America) '00' is also included to heighten the house edge. However, a casino without '00' dictates a fair play. All numbers from 0 t0 36 are shaded with black and red colors alternately; 0 and 00 have a green shade. 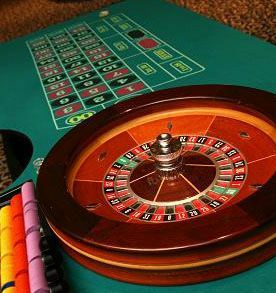 To set off any roulette game play, players have to place their chips on the betting layout then the operator spins the ball to a direction opposite that of the spinning wheel. Bets can be placed until the ball falls onto the spinning wheel. At this stage, the operator can not accept any more bets. When the ball falls onto one of the numbers in the wheel, the operator must mark the specific winning number and pay for it thereby. 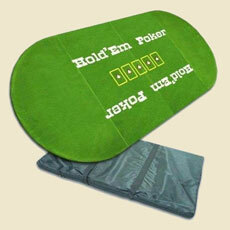 Extra betting chips can be purchased from the operator. They are sold in bundles of 20 and not singles. When you have purchased your selected chips, the operator gives you a unique color. While playing, you can make as many bets as you can by use of purchased chips or the original roulette chips. The minimum bets are indicated in each roulette table and the chips used in one game are valueless in other games. It is advised that you clear up your checks before you register for a fresh session or exit the existing session. You can make different bets on a roulette table. A player is allowed to change his/her preferred numbers every spin. Whether you choose your favorite numbers randomly, through your birth date or other personal analysis, there's no specific formula.